T.I.C.A. 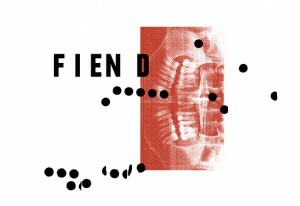 Tirana Institute of Contemporary Art and Jan Van Eyck are pleased to present FIEND, a unique collaboration between artist Armando Lulaj and pianist and AMM pioneer John Tilbury. The project owes its title to the very first Western covert operation behind the Iron Curtain “Valuable/Fiend,” carried out in Albania from 1949 to 1953 and notorious for its failure. 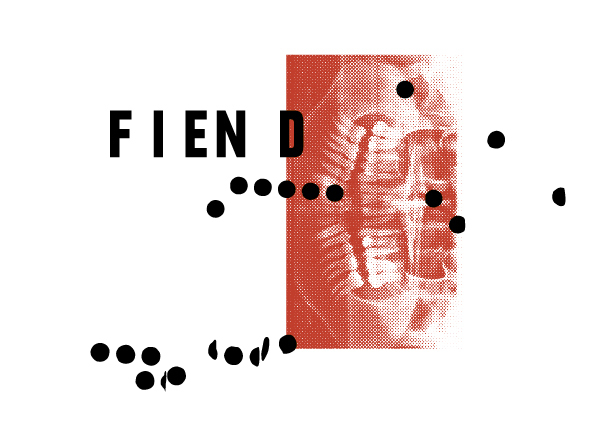 In these present days of investigation into the Wikileaks disclosures and the Snowden trial, FIEND presents the first artistic (re)action by digging into those data. A piece for one voice and a piano, FIEND essentially imbricates two parallel performances into one. Utilizing the stage of the National Theatre as an archaic structure of uttering truths by means of pathos and illusion, Classified Cables by Armando Lulaj takes a selection of 452 Wikileaks files for a monologue recitation. 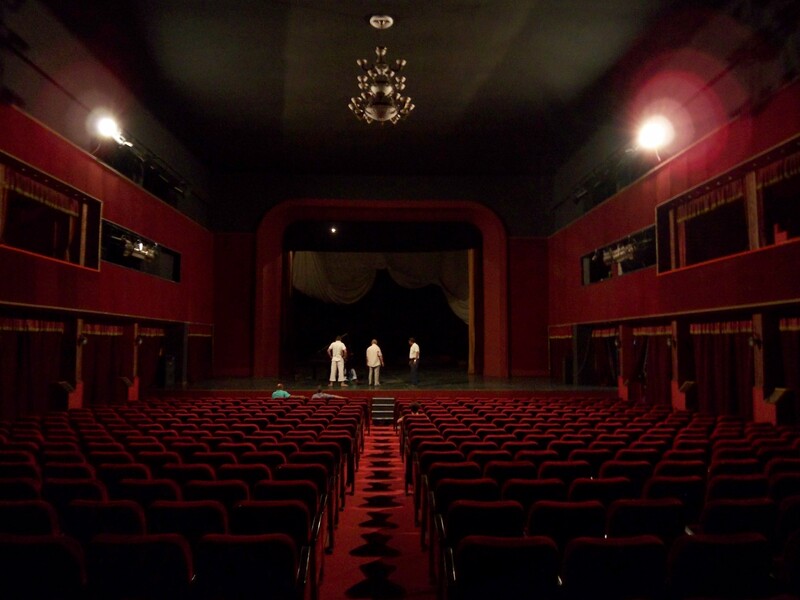 Facing a partially empty audience — half of the seats have been reserved for the officials in question — Lulaj departs from the present to fold in two decades of secret and confidential diplomatic communication on Albania, “classified” across categories of corruption, international relations, trafficking, politician portraits, and in the last instance art. Carefully edited, Lulaj’s performance resembles the mechanism of a “truth-generating machine,” persistently uttering segmented facts that remain necessarily incomplete, whilst producing an excess of “truths” that can no longer be fictionalized. As the reading progresses, the monological structure appears as a deception: instead, Classified Cables turns into an act of encroachment upon the (absent) state department, its (present) actors and the stage. 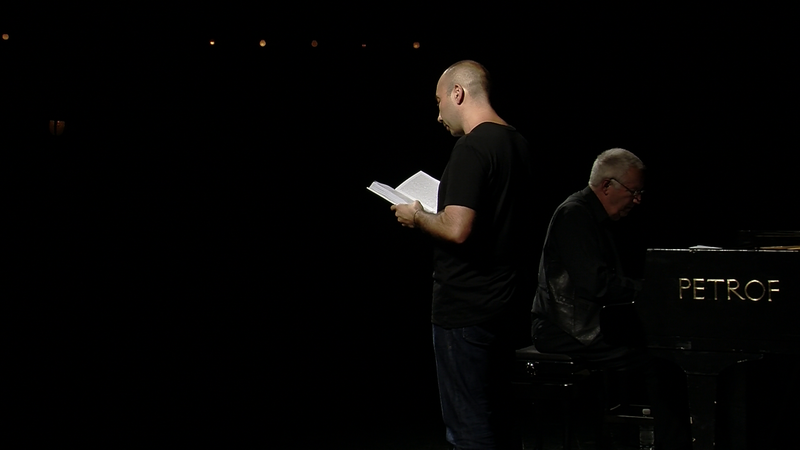 Simultaneously unfolding on stage, John Tilbury will add to, interfere with and oppose the artist’s reading with the 21 Seconds Piece, a new work for piano especially composed for this event. 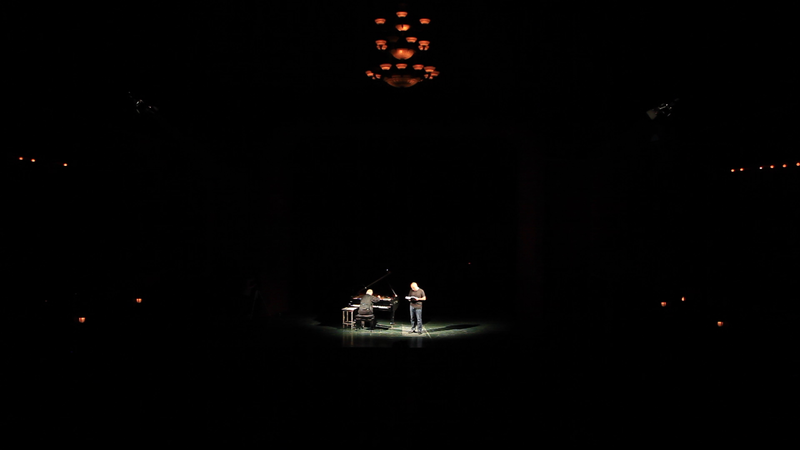 Sitting back to back with Lulaj, the pianist faces the dark void of the stage throughout the performance, drawing upon the artist’s voice as the only hook from which to develop his perpetually altering piece over the course of two hours. 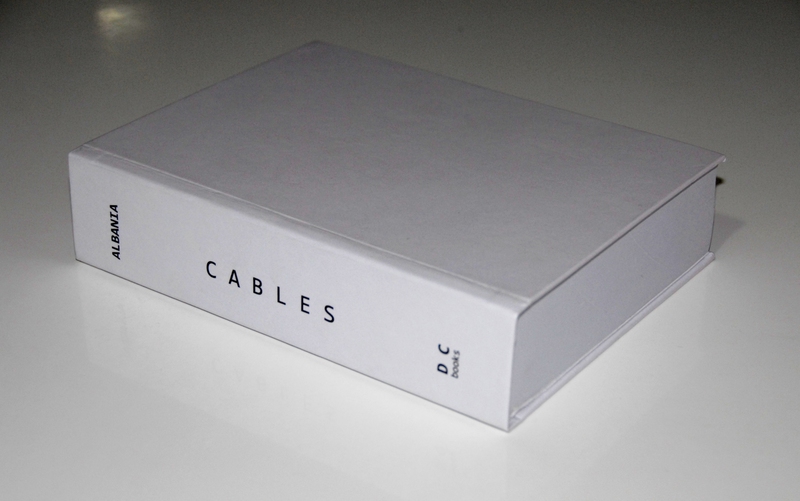 As with the selected cables (the 452 cables recall, among other, yet another degree of Ray Bradbury’s dystopian novel 451° Fahrenheit) the painstaking self-constraint of keeping with the 21 seconds reads like a “coding” in itself — one gradually collapsing out of recognition, as the code becomes perforated by in situ improvisation. Rather than providing an accompanying score, the coded piano performance acts like a multiplication of the “truths” proclaimed in the Classified Cables, adding each 21 seconds yet another layer, sound element, or sometimes: silence. Armando Lulaj (born in 1980 in Albania) is a writer of plays, texts on risk territory, film author, and producer of conflict images. He has no desire to subject to the context of local belonging — rather, he is orientated toward accentuating the border between economical power, fictional democracy and social disparity in a global context. Exhibitions include the Prague Biennial (2003; 2007), Tirana Biennial (2005), the Albanian Pavilion at the 52nd Venice Biennial (2007), 4th Gothenburg Biennale (2007), and the 6th Berlin Biennial (2010). His recent project NEVER was featured at the 63rd Berlinale International Film Festival in the section Forum Expanded. 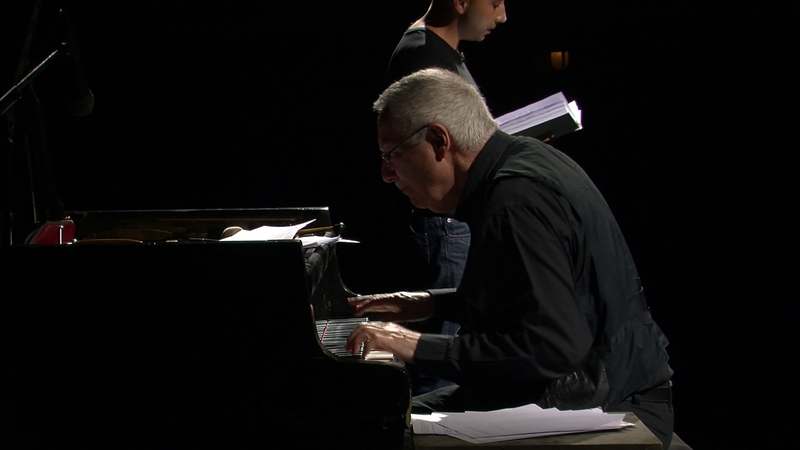 John Tilbury (born in 1936 in the UK) is an acclaimed British pianist and counts as one of the most distinct interpreters of Morton Feldman’s music. Since the 1980s, he has gained a special reputation as an improvisation musician in the context of the free improvisation group AMM and other collaborations. He is the author of Cornelius Cardew. A life unfinished, with whom he closely worked since the 1960s. Recordings include MIMEO. The Hands of Caravaggio (Erstwhile – 2002), Christian Wolff: Early Piano Music 1951-1961 (Matchless – 2002), John Tilbury Plays Samuel Beckett (Matchless – 2005), and Music for Piano and Strings by Morton Feldman (volume 1, with the Smith Quartet), a DVD series released by Matchless (2009).